In checking this box, I agree to Able Access using my data to send me information about adaptations & other related areas. 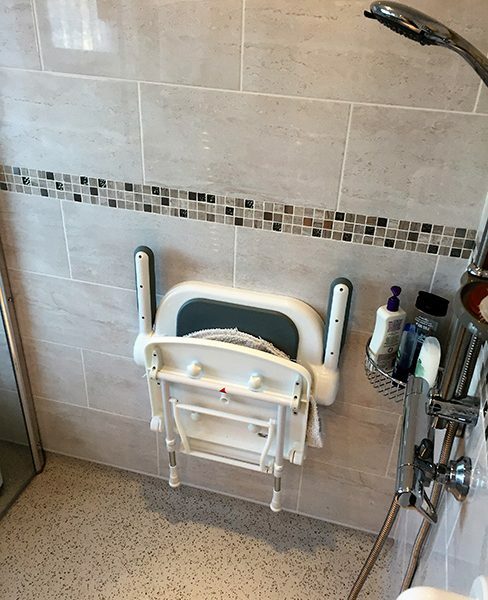 Boasting a small footprint and capable of lifting 280kg between two levels to a maximum of 1m, the step lift can be used in your home internally or externally to provide quiet, safe and reliable access. 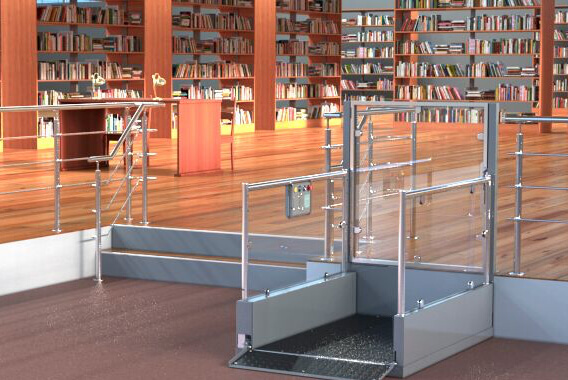 Step lifts are suitable for internal and external use, in domestic and public situations. 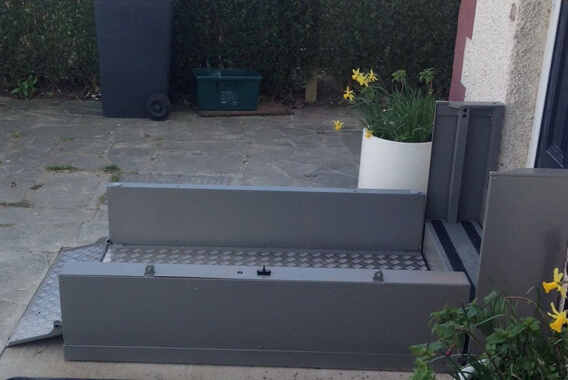 They are easy and quick to install, with little maintenance required, while providing a stylish yet functional and safe method to access your home or public buildings. Why Choose Able Access UK? 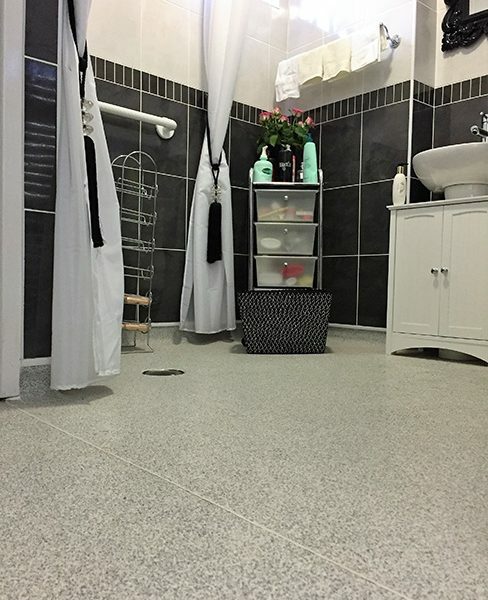 We are specialists in this industry but what makes us different from the rest is that everyone who works for this company genuinely wants to do the best job for you and your family because we know just how much what we do will change your life. Spondylitis, curvature of the spine, means that there is a possibility that our client will need the use of a wheelchair in the future. As a stroke survivor, our client was left with left sided weakness along with having the condition Lipoedema, both issues making standing for a length of time difficult and painful. Referred by a previous customer, our client who has Psoriatic Arthritis was struggling to get upstairs. 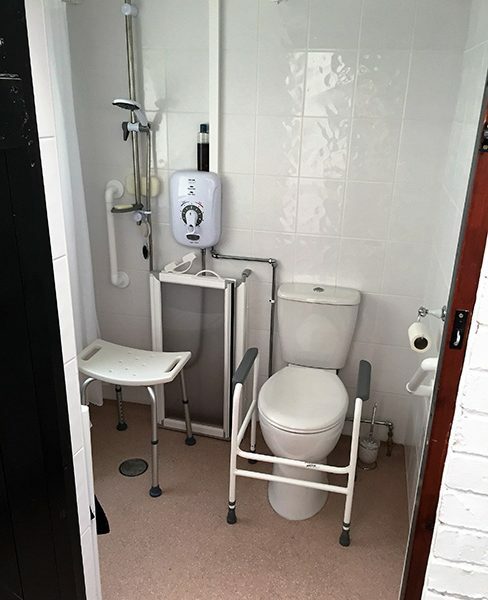 She and her husband wanted to move her bed downstairs and install a shower in the downstairs toilet room.